New beginnings always come with new excitement, new goals, and a fresh new look! 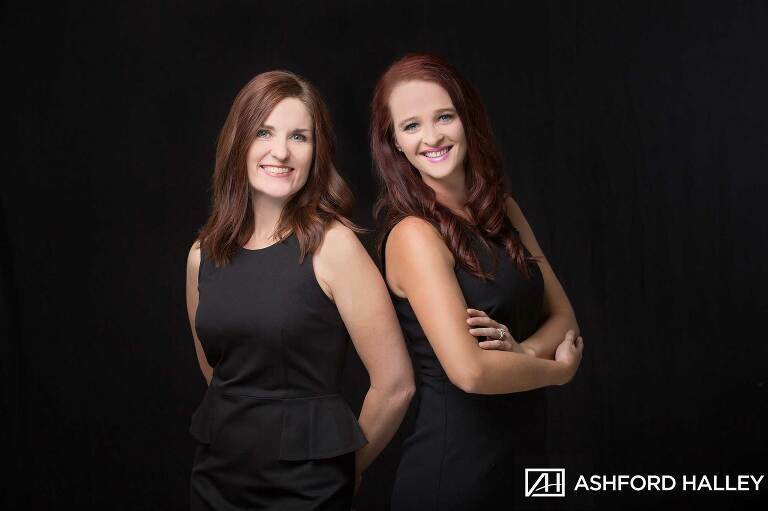 Jennifer Halley and Kim Ashford previously with Genovese Ashford Studios have rebranded into a bold, new studio, Ashford Halley. Bringing over all of their photography experience and expertise, Kim and Jennifer have produced a brand that will not only reflect who they are as individuals but bring you a serivce and product that you will LOVE! Our passion is providing our clients with artistic, expertly crafted portraits to complement our photojournalistic, documentary style of photography. We have created a brand that reflects the experience you will receive with Ashford Halley. Our number one priority is you! You will not only receive beautiful images but professional customer service that will change the way you see photography across Louisiana. Not only have we rebranded our photography studio, we have also added another member to our team, Armand Williams. Armand is an amazing and fun guy who specializes in videography. Armand will run our video department and will offer our wedding clients beautiful cinematic wedding films. For our existing clients, absolutely nothing will change with any of your services that you had with Genovese Ashford Studios. We are simply changing the name and our logo. Jennifer and Kim are excited to start this new journey together with all of our wonderful clients. We hope you will take a moment to look through our new website, share it with your friends, and maybe even gather some inspiration from it! We would like to thank Levi Halley and Jamie Zachary for collaborating with us to complete our brand that is perfectly suited for Jennifer and Kim!